Brazil's state-controlled oil company Petróleo Brasileiro SA, or Petrobras, named Andrea Marques de Almeida, an engineer and former executive at mining company Vale SA, as its new chief financial officer, according to a securities filing. Andrea Almeida will replace Rafael Salvador Grisolia, who will take over as chief executive of the company's fuel distribution unit Petrobras Distribuidora SA. 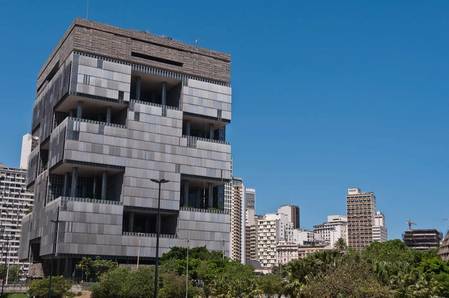 Petrobras said the changes will be submitted for approval by some internal committees and by its board.